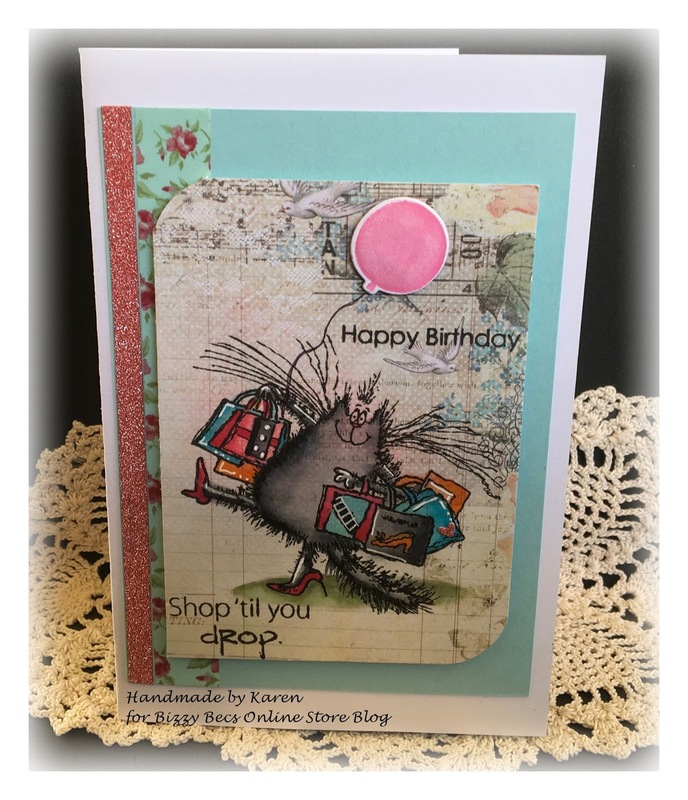 Popping in on this cold and very wild and windy day Spring day in Perth to share with you a new card. I have had fun today playing with a newly aquired stamp set from Penny Black. gel pen for high lights. Becs Flash Sale has been extended until the end of September, so pop on over and take advantage of the sale to grab some goodies.